Posted in Abhishekagni Convention. Tagged birmingham, diocese of palakkad, Fr. 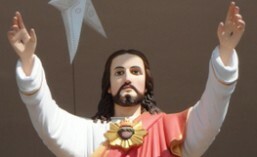 Xavier Khan Vattayil, Kerala, Palakkad, Sehion - Attappady, sermon, U.K.
Posted in Abhishekagni Convention. Tagged Fr. 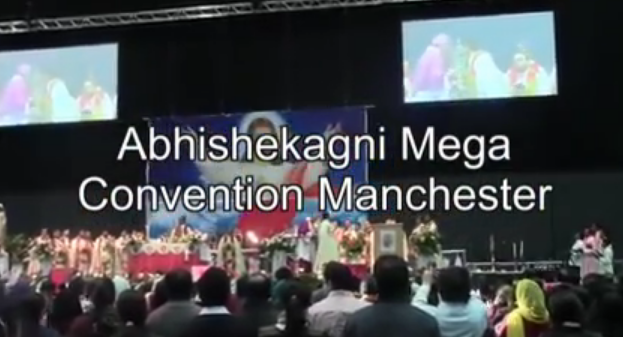 Xavier Khan Vattayil, manchester, Sehion - Attappady, sermon, U.K.
Posted in Abhishekagni Convention. Tagged birmingham, Fr, Fr. Xavier Khan Vattayil, Sehion - Attappady, U.K.
Posted in English Message. Tagged birmingham, Fr. Xavier Khan Vattayil, london, preaching, sermon, U.K.